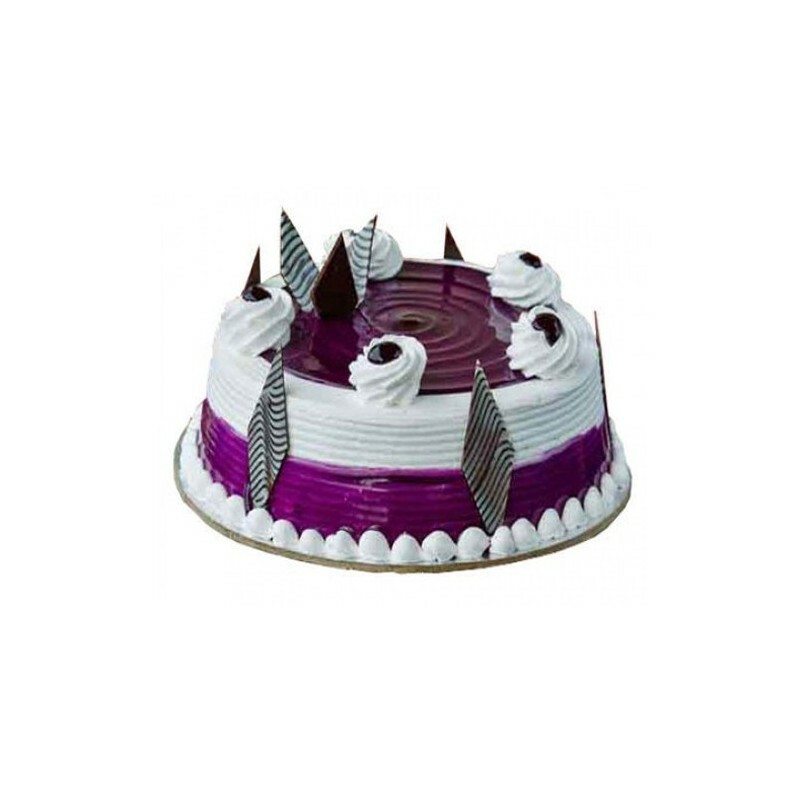 Black Currant Cake is a Rich, Delicious, Hyginically prepared and is a perfect choice to your dears to make them Happier on Birthdays, Festivals and on all Occasion. 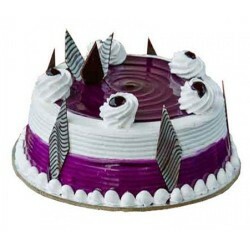 Send Black Currant Cake to your dears in India through OrderYourChoice. Black currant cake has become my go-to flavour. That too it tastes so good in OYC. Always maintaining timely delivery. Good! Cakes are fresh and tasty.. Tried a lot of varieties but mine Favorite is this Black currant. Cool ambiance .